A rain garden is basically a planted basin, usually oval or kidney-shaped with well-amended soil in the bottom, that’s located in a low spot at least 10 feet from the house where it can collect rainwater from downspouts. The plants’ roots filter and cleanse this runoff of pollutants before it percolates into the soil, replenishing groundwater. 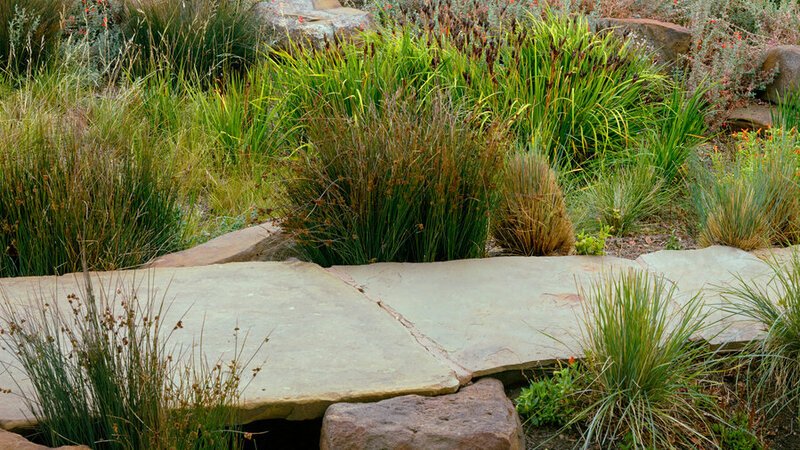 The basin (“bioswale”) pictured, in a garden designed by landscape architect David Thorne, contains mostly native plants that take wet or dry conditions, such as native irises. Plants that prefer dry conditions (California fuchsia) grow on the brim. More great plant choices follow. More info: Find details on rain garden design on sites such as the or the . 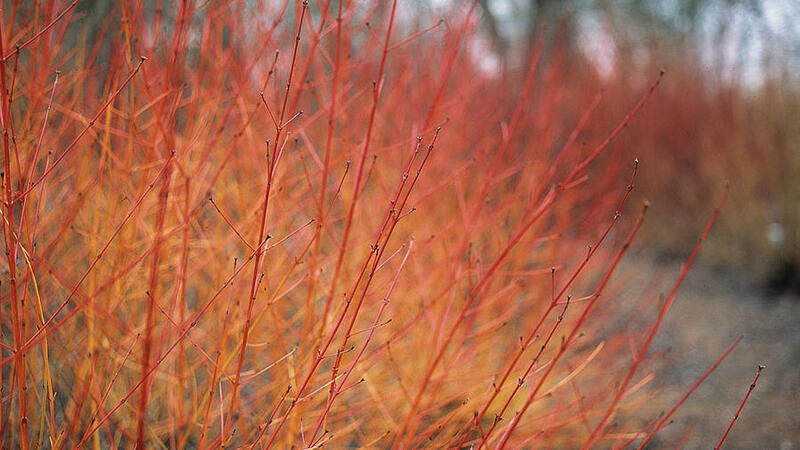 This deciduous shrub’s big show comes in fall, when its leaves turn brilliant orange-red and red berries appear, and in winter, after leaves have dropped to reveal purplish- to dark-red twigs. The plant is multi-stemmed and large, to 12 ft. tall and 6 ft. wide. Prune it late in the dormant season to produce new branches. Sun; regular water. Zones 1-7. Native to the West coast from Santa Barbara to British Columbia, this shrub grows 2-3 ft. tall in sun, 8 to 10 ft. tall and broad in shade and has leathery, dark green leaves that are bronzy when new. 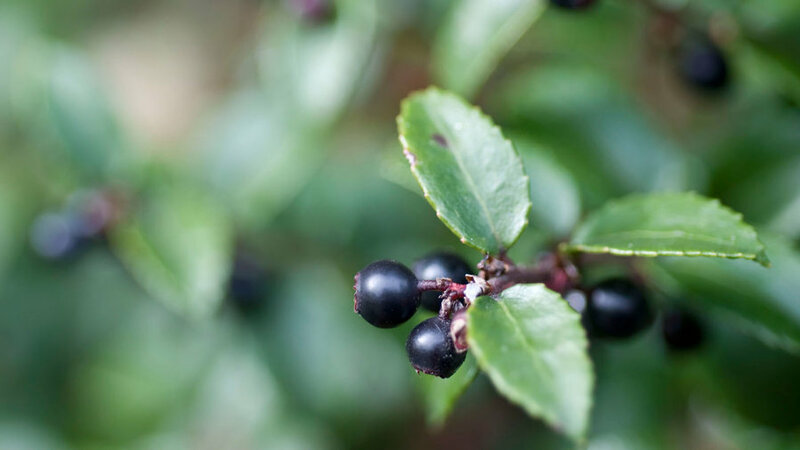 White or pinkish flowers are followed by blackish berries—good in jams and pies. Grow it in sun or shade; moderate to regular water. Zones 4-7, 14-17; 22-24. 4 of 29 Bailey Nurseries, Inc. 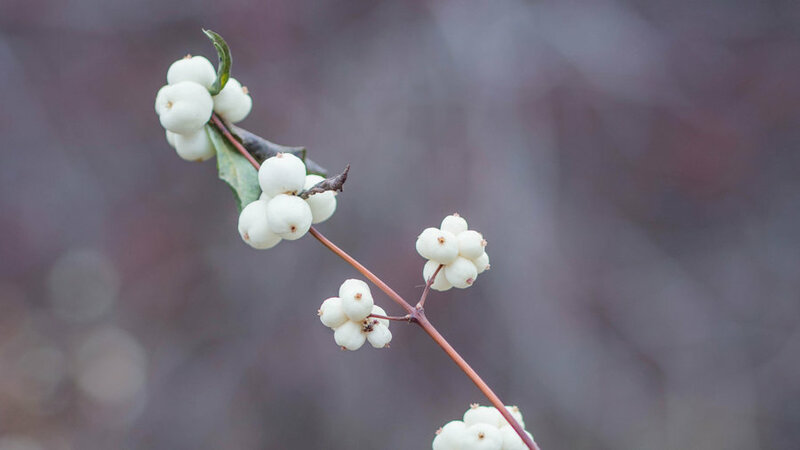 Native to moist places from Northern California to Alaska and eastward, this deciduous, multi-stemmed shrub has oval, fresh green leaves that turn brilliant red in fall, then drop to reveal red winter twigs. Clusters of small, creamy white flowers appear among the leaves in summer are followed by white or bluish fruits. The plant grows 7 to 9 ft. tall, spreading to 12 ft. wide; or try the more compact ‘Arctic Fire’, which grows 3 to 4 ft. tall. Good for holding banks and as space filler in moist ground, such as in a rain garden basin. Tolerates shade. Zones A1-A3; 1-9, 14-21. A perennial grass with long, narrow, bright green leaves, it forms lush, fountain-like mounds—pretty when massed. 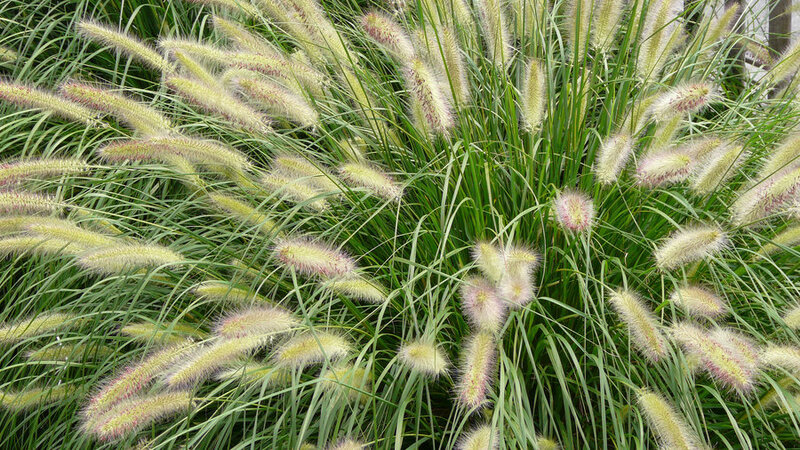 Arching stems of furry, pinkish, foxtail-like plumes shiver in breezes, making it among the most graceful of ornamental grasses. The plant grows 5 ft. tall and wide, though smaller forms are available, including ‘Hameln’ (to 3 ft. tall) and ‘Little Bunny’ (to 1 ½ ft. tall). 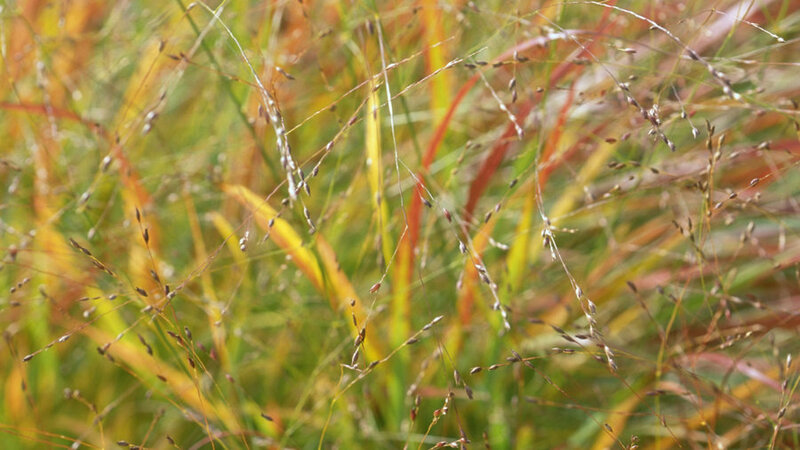 These fountain grasses can self-sow in moist places; use them in dry areas beyond the rain basin. Give them sun or part shade; moderate water. Zone 2b-24. 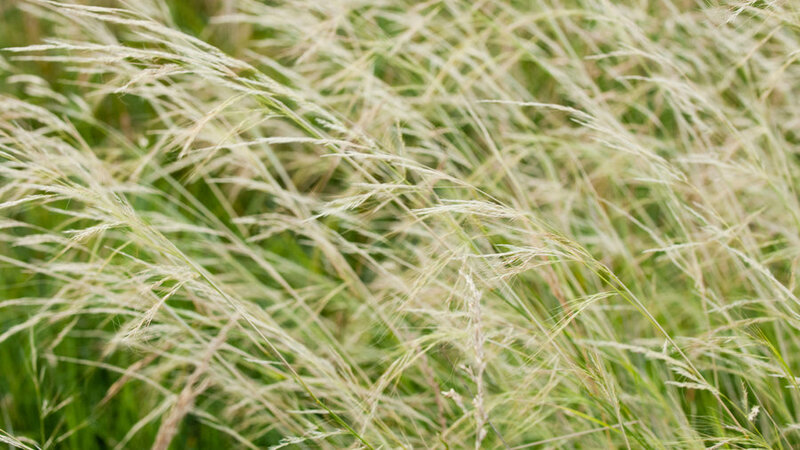 Among the showiest and liveliest-looking of ornamental grasses, this one produces brush-like plumes atop tall stalks in late summer or fall, and usually last well info winter, that can be cut for fresh or dried arrangements. Leaves are striped with white. Sun to part shade; moderate to regular water. Zones 2-24. 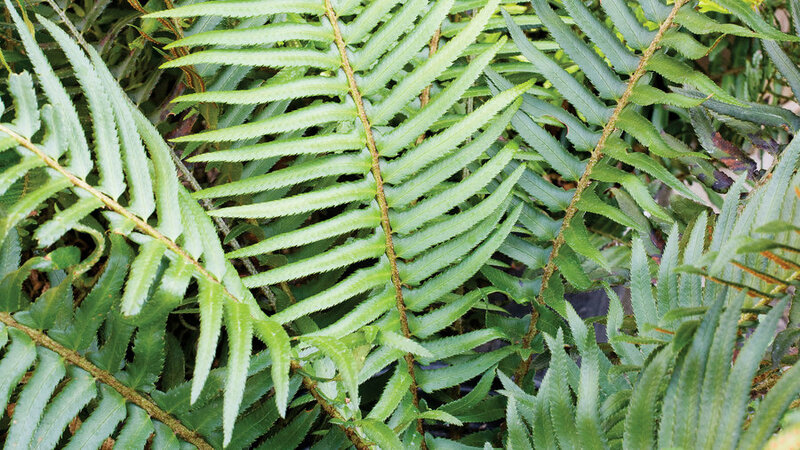 A graceful plant for shady areas and woodland gardens, this ferns grow 4 ft. tall with delicate fronds that can turn brown after repeated frosts. It sometimes volunteers in mild regions, and roots are vigorous and can be invasive. Give it part to full shade, and regular to ample water (try it in rain “basins”). Zones A1-3; 1-9, 14-24. Native to the mountains of Western North America, this deciduous shrub is named for its peeling bark, which strips to reveal several layers. 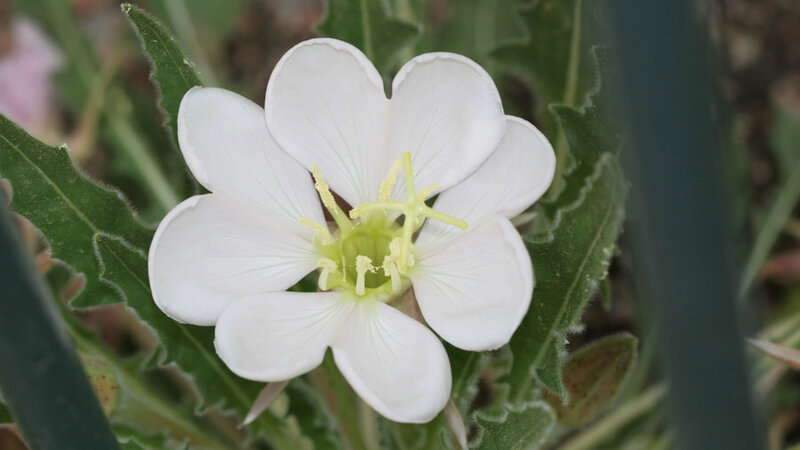 It grows 5 to 10 ft. tall and wide, and produces dense clusters of white or pinkish flowers in spring or early summer. Takes sun or shade and moderate to regular water. Zones 2B-9, 14-19. 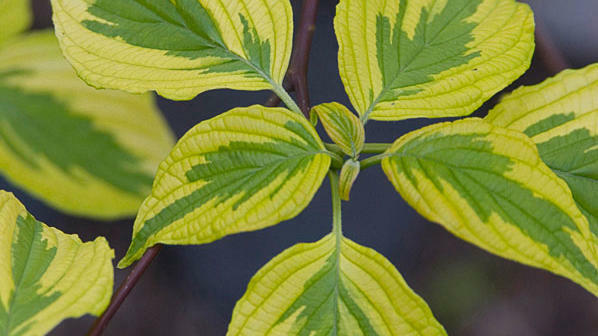 A deciduous shrub, native to the coast ranges from California to British Columbia, it grows 5 to 12 ft. tall and wide, and has maple-like, dark green leaves. In spring, it produces drooping, 2- to 4-inch long clusters of deep pink to red flowers, followed by blue-black fruit. Give it little to moderate water. Zones A3, 4-9, 14-24. 10 of 29 Bailey Nurseries, Inc.
A deciduous shrub, native from California to Alaska, snowberry grows upright or arching, 2 to 6 feet tall and wide, and often spreads by suckers. 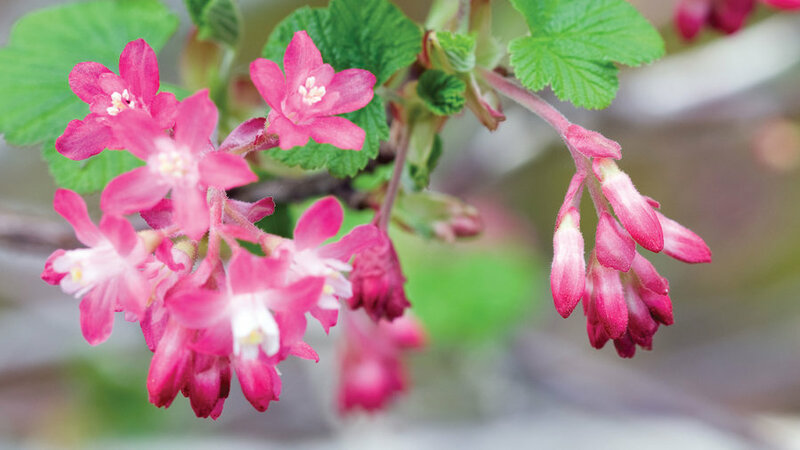 In spring or early summer, it bears clusters of small, roundish pink flowers, by white berries from summer to winter. The plant tolerates poor soil, lower light. Zones A3; 1-11, 14-21. A handsome, upright grass, it forms a clump of narrow, gray-green to deep green leaves (depending on variety). 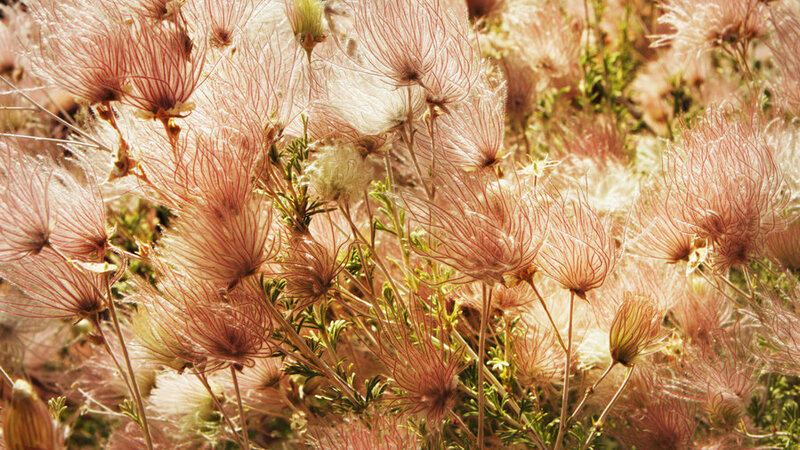 In midsummer, slender flower clusters rise above the foliage—increasing the height of the clump to 4 to 7 ft. tall—then open to loose, airy clouds of pinkish blossoms that fade to white, then brown. Foliage yellows in fall. Takes full sun to light shade, and any amount of water; grow it in the rain garden basin or beyond its rim. Zones 1-11 and 14-23. 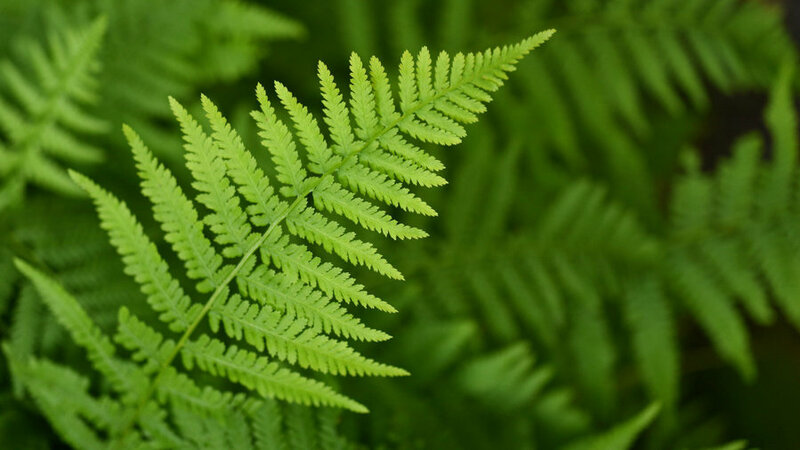 Native from California to Montana and beyond, sword fern is the most common fern of Western forests. It grows 2 to 4 ft. tall and wide, producing lustrous, dark green fronds that are erect, then spreading. Old plants may have 75 to 100 fronds. Established plants get by on reduced moisture. Give plants part- to full sun. Zones A3; 2-9, 14-24. Native to the moist woods along the Pacific Coast, this pretty perennial has delicate blue green foliage. 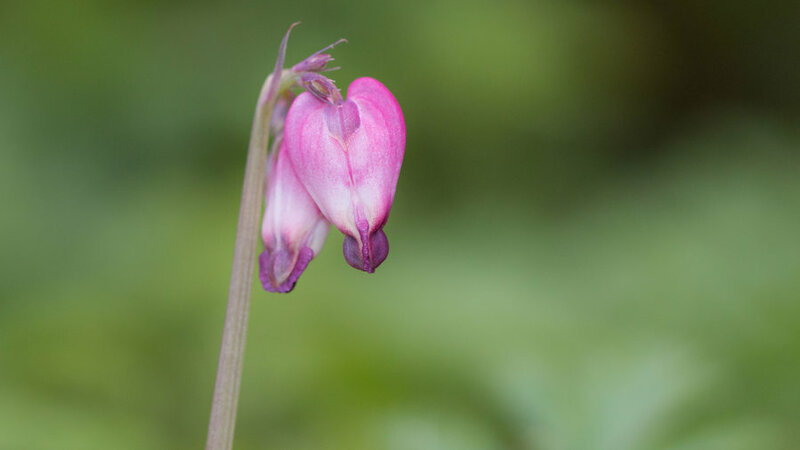 In spring, pink heart-shaped flowers appear along arching, leafless flower stalks. The plant spreads freely by rhizomes and seed. Regular water. Zones 1-9 and 14-24. 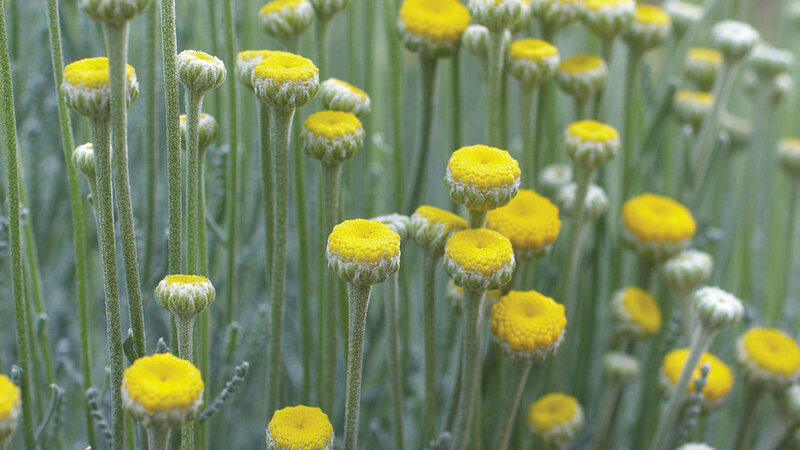 This perennial, native to the West coast, is evergreen where winters are mild. With leaves are dark green and heart-shaped, it makes a choice ground cover and survives with just occasional water. Give it part or full shade and regular to ample water. Zones 4-6 and 14-24. 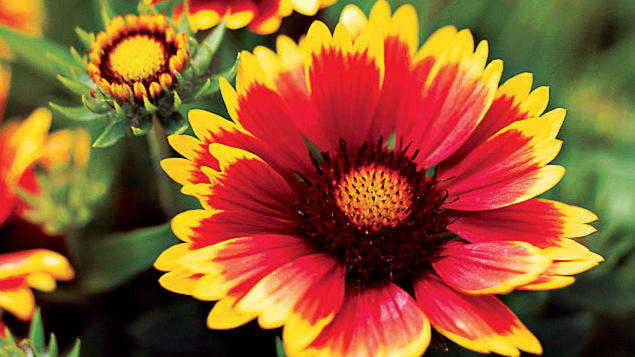 A native Western perennial, blanket flower is low-growing, with daisy-like flowers in warm colors, from yellow and bronze to scarlet, that attract butterflies. It blooms from summer to frost. The plant thrives in heat and full sun, but needs good drainage, and soil that is not too rich. Takes moderate water. Zones 1-24. A showy, easy-to-grow garden plant that butterflies love. 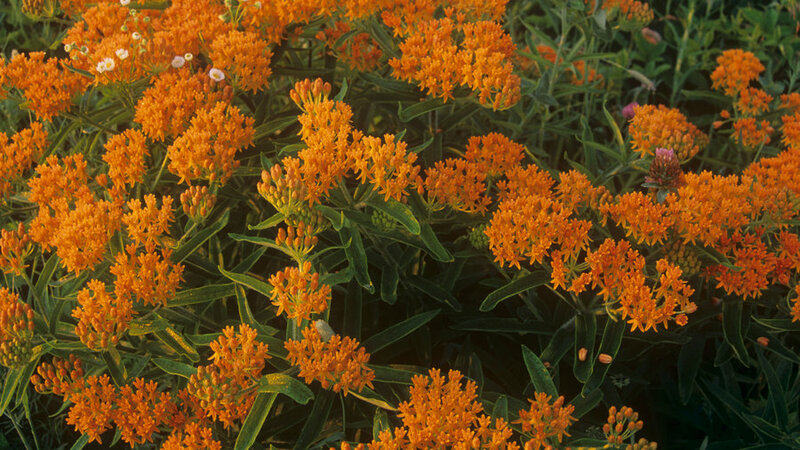 Its herbaceous stems, which grow perennial roots, rise every year to form a clump about 3 ft. tall and a foot wide, topped with clusters of bright orange, nectar-rich summer blooms that are pure candy to adult butterflies, especially monarchs. The plant needs soil with excellent drainage and moderate water. Zones 1-24. These low, spreading shrubby perennials with green or gray-green foliage are native to much of the Western U.S. Depending on variety, they grow from 6 in. to 4 ft. tall; narrow, trumpet-shaped blooms are bright orange to scarlet. 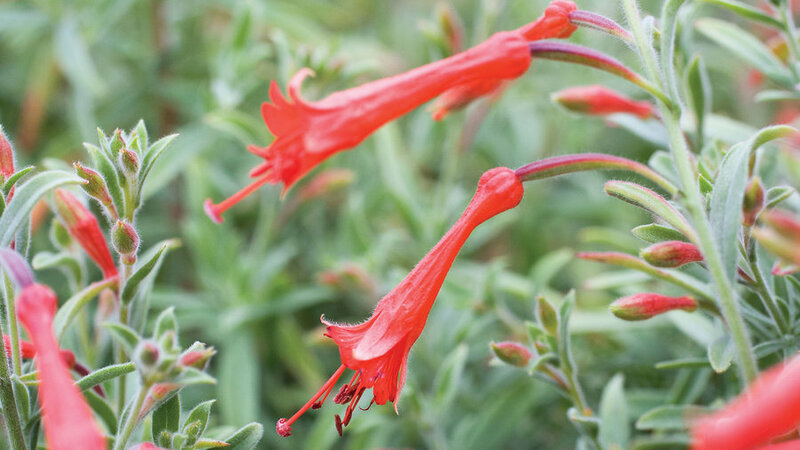 Grow California fuchsias in informal gardens, whether among stones, helping to stabilize hillsides, or beyond the outside the rim of a rain garden’s basin. Grow them in a spot that get full sun and little to moderate water. Zones 2-11 and 14-24. This delightful poppy with vibrant, paper-thin blooms is native to Oregon and California (where it’s the official state flower). Dozens of garden forms are now available, with flowers from creamy white to red and yellow; all tend to revert to orange when they reseed. 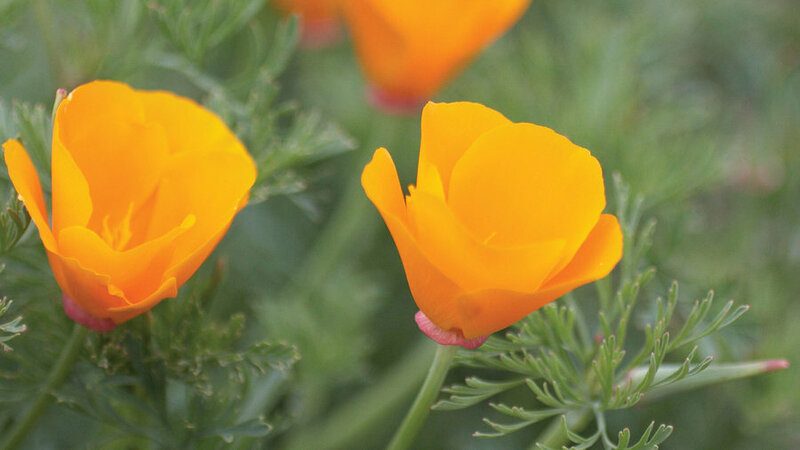 Grow these poppies from seed sown in fall (in mild regions) or spring (in colder areas), for bloom the following spring; they’re perfect for naturalizing on sunny hillsides and in rain gardens. Broadcast the seed in cultivated, well-drained soil. 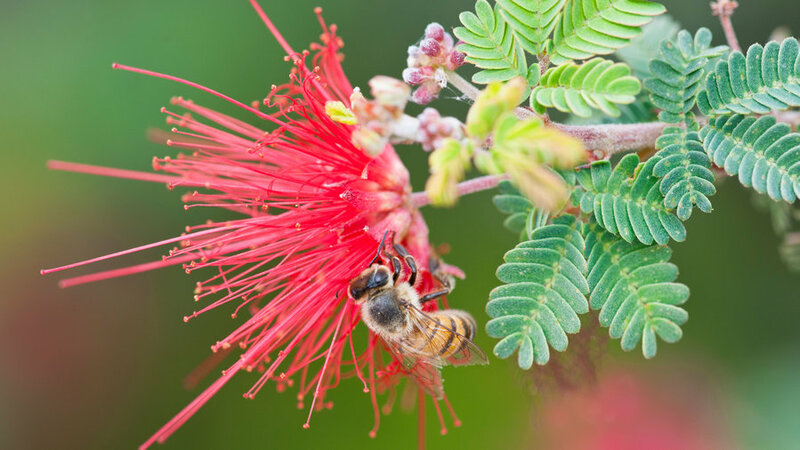 Although drought-tolerant, giving them some summer water will extend their bloom period. Zones 1-24. 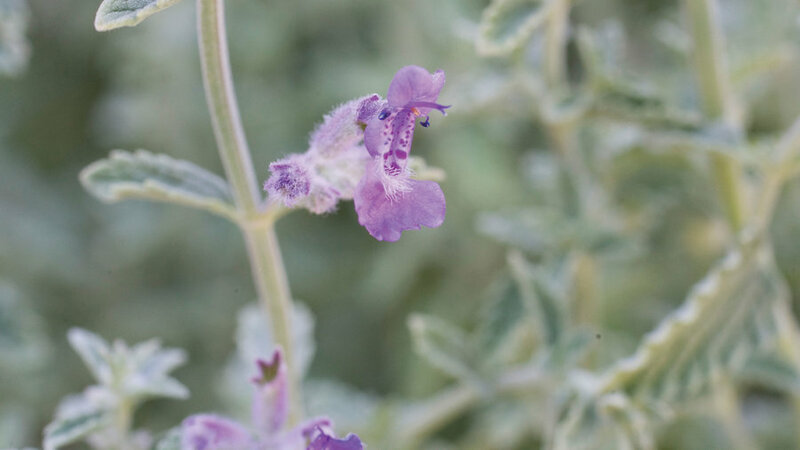 Soft silvery foliage forms a spreading mound to 1 ft. tall 2 ft. wide, which is attractive to some cats, who enjoy nibbling on them and rolling in the heart-shaped leaves. Loose spikes of lavender-blue flowers appear in late-spring and early summer. The plants make attracting informal edgings. Grow it in sun or part shade; it needs only moderate water. 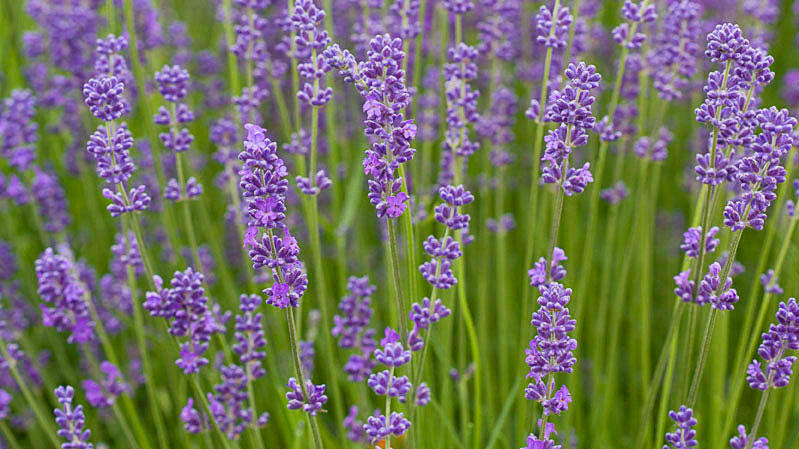 Few shrubs are as strongly identified with fragrance and color as lavenders. English lavender (Lavandula angustifolia), a Mediterranean native, is the hardiest and most widely grown; different varieties range in size from 6 inches tall (‘Thumbelina Leigh’) to 2 ft. tall (‘Munstead’). 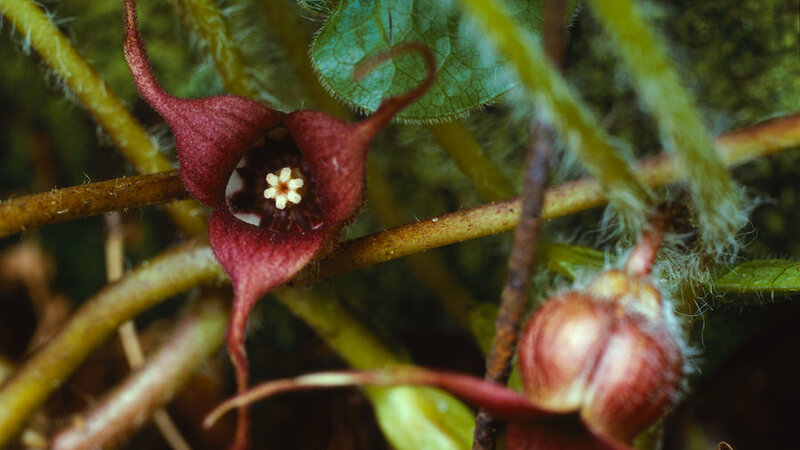 Flowers appear mainly in late spring to early summer. Use lavenders as edgings or borders, with plants that take the same conditions—full sun and no more than moderate water. All thrive in full sun on moderate water. Zones 2-24 (but short lived in coldest climates). These tough evergreen shrubs with aromatic foliage put out a profuse show of button-like, bright yellow flowers in summer. They make great bank covers or edgings for borders or rain basins. ’Lemon Queen’, which grows up to 2 ft. tall and wide, has creamy yellow flowers. These plants need full sun, well-drained soil, little to moderate water. Cut back yearly before spring growth begins; after bloom, shear off flowering shoots. Full sun, little to moderate water. Zones 2-24. 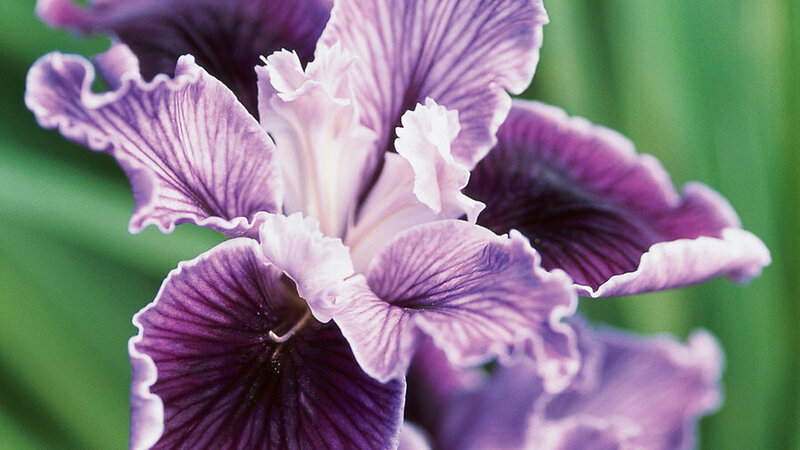 Species native to the Pacific Coast states, from which breeders have developed hybrids in a broad range of colors, from blues and lavenders to purple, wine, pink, yellow, and white. Best in sun to light shade, well-drained soil, moderate to scant water in summer. Intense head coupled with water and poor drainage can be fatal; great in rock gardens and woodland gardens. In clay soil, grow on the edge of a rain garden in amended soil. Zones 4-9, 14-24. 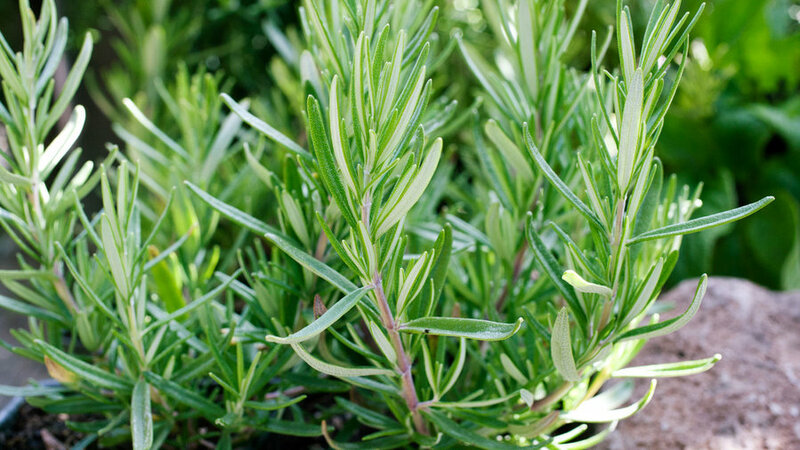 Fine-leafed, aromatic, and evergreen, this woody Mediterranean shrub thrives even with hot sun and alkaline soil (although good drainage is essential). Use lower growing kinds such as ‘Chef’s Choice’ as ground or bank covers, or for erosion control. Taller ones such as ‘Barbecue’ or ‘Tuscan Blue’ in dry borders with native plants. Full sun; little- to moderate water. Zones 4-24. 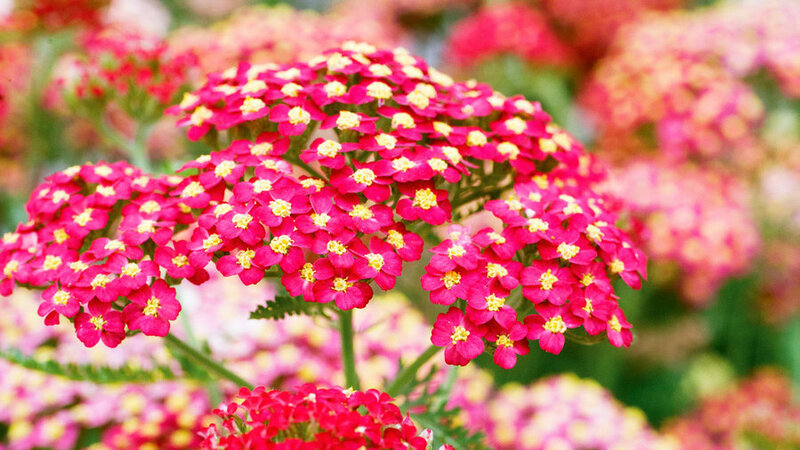 Yarrows are among the most carefree and generously blooming perennials for summer and early fall, with flowers of garden varieties and hybrids available in shades of pink and rose to apricot and lavender. All attract butterflies. A.filipendulina ‘Coronation Gold’ grows 3 ft. tall and about half as wide, with silvery gray leaves and large clusters of golden yellow flowers; A. 'Moonshine’ a popular hybrid, grows 2 ft. tall with yellow flowers. Give plants full sun, little to moderate water. Zones A1-A3, 1-24. Native to the mountains of medium and high deserts of California and the Southwest, this semi-evergreen shrub grows 4 to 6 ft. tall with straw-colored foliage, flaky bark, and green leaves that are rust-colored beneath. 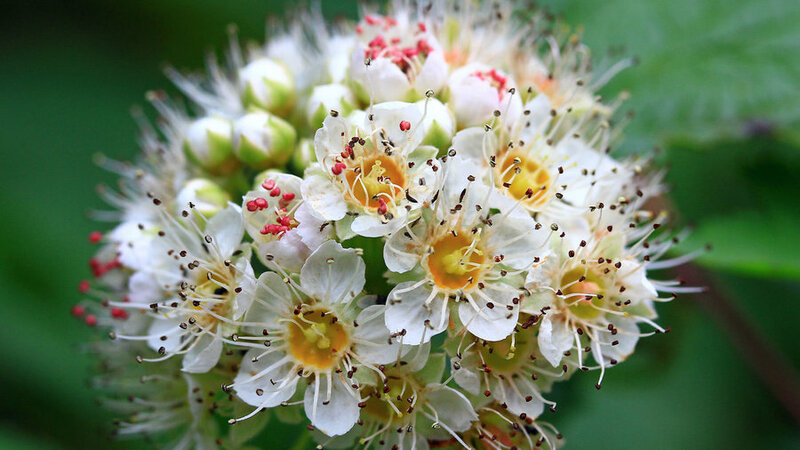 Tiny flowers resembling little white roses bloom in spring into summer; they’re followed by feathery seed heads that create a haze outside the branches. Needs gritty, well drained soil and little water, but thrives with deep monthly watering in summer (in Southwest deserts, try planting in dry washes where it can soak up monsoon runoff). Full sun; zones 2-23. This evergreen shrub, native from Baja California into Mexico, is a Southwest staple with luxuriant foliage and long, silky, bright red stamens that resembe feather dusters. It grows 5 ft. tall and 5 to 6 ft. wide. Plant it in full sun and give it little to moderate water; with moderate water, it blooms nearly year round in the low desert (zone 13). Zones 10-24. 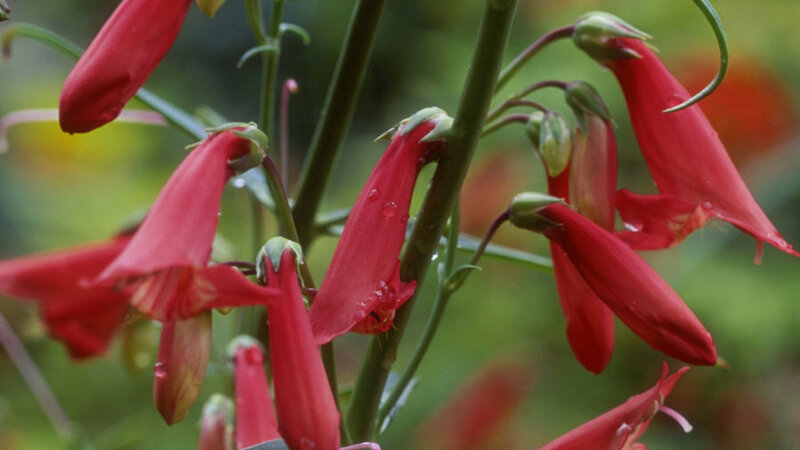 Commonly called Scarlet bugler, this perennial is native to mountain regions from Colorado and Utah south to Mexico. It forms an open, sprawling mound to 3 ft. tall, with bright green leaves and spikes of red flowers starting in late spring or mid summer. ‘Elfin Pink’ is a foot tall hybrid with clear pink flowers. It needs some winter chill for best performance. Grow it in sun (part shade in hottest climates), and give it little to moderate water. 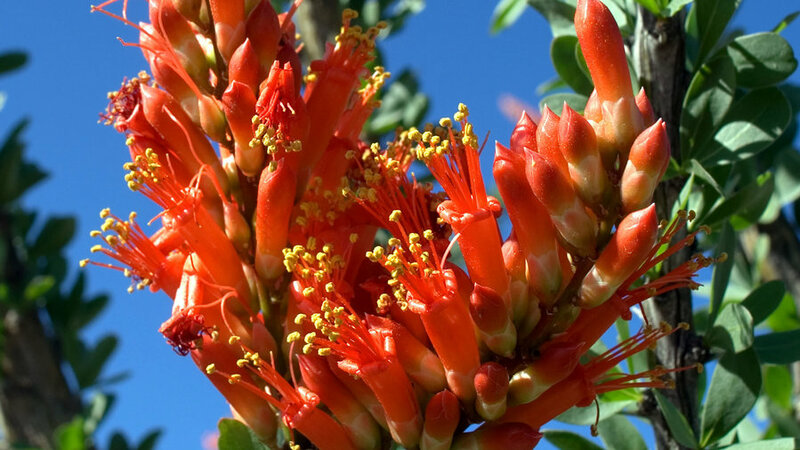 This desert native forms whip-thin stems, 5 to 10 ft. tall, that are heavily furrowed and covered with stout thorns; its small round leaves drop during long dry periods, but it blooms quickly after rains, bearing clusters of red-orange flowers. It needs soil with excellent drainage and intense summer heat, and prefers little to moderate water. Plant in full sun. Zones 10-13, 18-20. Native to the Western U.S., this clumping perennial grows 8 to 12 inches high and 2 ft. wide, with many rosettes of narrow, gray-green leaves. Fragrant flowers, which open in late evening, fade from white to pink in late spring to early summer. The plants thrive even in tough, rough places, in sun to part shade. Give them little to moderate water. Zones 1-3, 7-14, 18-21.